Description: Beverly Hills-based Fernish is a subscription service for your home. We give you stylish home furnishings for however long you want them. 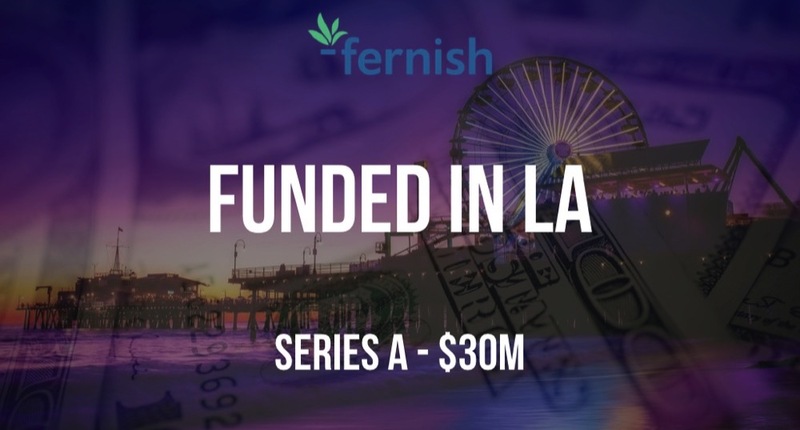 Founded by Lucas Dickey, Lucas Dickey, and Michael Barlow in 2017, Fernish has now raised a total of $30M in equity funding over three rounds. Funding Round Details: Fernish is the subscription-based service so you can unleash your inner interior designer, and it raised $30M in a Series A round led by RET Ventures and including participation from Scott Cook and Jeffrey Wilke of Amazon. Fernish was founded in 2017 by Lucas Dickey and Michael Barlow.